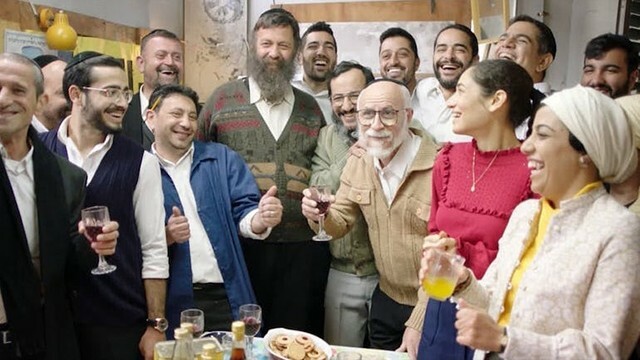 For 26 years, the JFilm Festival has featured a curated lineup of Jewish documentaries, dramas, comedies, and everything in between that highlight the diversity of the Jewish experience around the world. 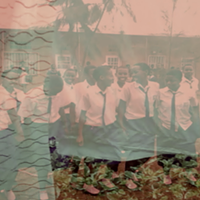 This year’s films travel to Hungary, Israel, Ethiopia, Canada, Brazil, and more. Check out some highlights, which cover Sephardic Jews fighting for political representation, Ethiopian Jews struggling for legitimacy, and Hasidic women trying to become EMTs. After his daughter is expelled from school on vague, questionable charges, Yakov Cohen (Shuli Rand) demands answers. They're not easy to come by. The first teacher directs him to another, who sends him to another, who leads him to the principal, a process which sees Cohen storming down the hallways with a growing group of wary teachers in tow. These are the kinetic, funny, charismatic opening scenes of The Unorthodox, an Israeli film directed by Elian Malka. 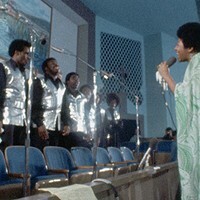 That momentum never wavers. It becomes subtly clear that Cohen's daughter was kicked out because of her Sephardic background in a majority Ashkenazi community. (The distinction is basically that Sephardic Jews descend from the Middle East and Northern Africa, whereas Ashkenazi Jews come from Europe. Put more simply, Sephardic Jews have darker skin.) From there, The Unorthodox follows Cohen and a group of fellow Sephardim as they work to establish their own political party. Most of the film is a re-telling of Cohen's tirade through the school writ a bit larger, charging through Jerusalem from office to office requesting and/or demanding political support as his cohorts struggle to keep pace. 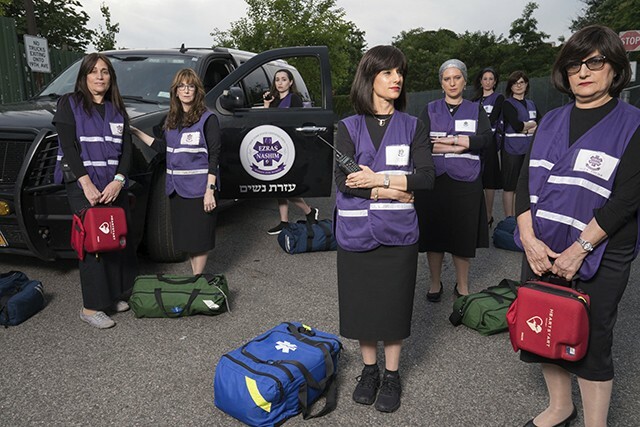 Documentary 93 Queen follows ultra-orthodox women creating an all-female ambulance corps in Brooklyn. In the Hasidic Jewish community of Borough Park, Brooklyn, the predominantly male, Orthodox Hatzalah responds to medical emergencies. Recognizing that many women don’t want their modesty violated by strange men, lawyer Rachel Freier attempts to start Ezras Nashim, an all-female EMS service. The documentary follows the tenacious Freier as she fights for Nashim’s right to exist, battling traditionalists who don’t think women should do such work, all while also upholding dated traditions, like not allowing single women to work as EMTs. A common debate that has sprung up along with the rising threat of white nationalism is whether or not Jewish people are white. The question itself is already misguided, implying that all Jews have white skin. 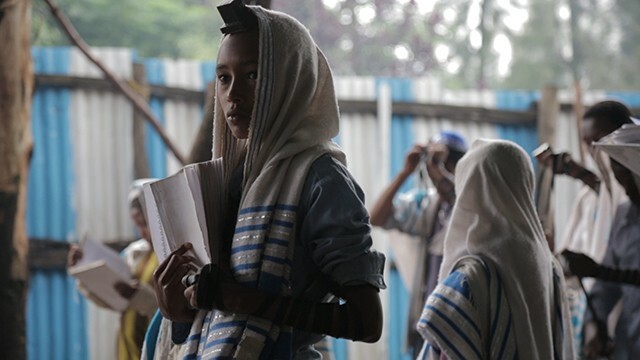 The Passengers tells the plight of the Jewish population in Ethiopia, which, at the time of the documentary, numbered around 9,000. They want to immigrate to what they feel is their true home but are denied by a government that doesn’t see them as real Jews, presumably because of their skin color.